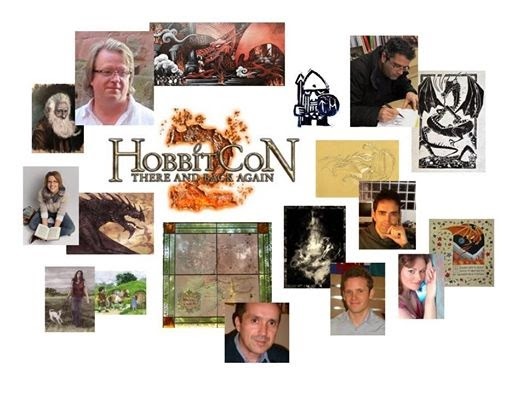 HobbitCon 2 took place over Easter weekend (19th-21st April) in Bonn, Germany at the Maritim Hotel and was host to a whole array of special events, guests (inc. the dwarf cast of The Hobbit and Richard Taylor from Weta) and presentations including a show of art that I was invited to be part of by the wonderful Becky Dillon. The feedback I managed to receive from viewers and buyers was incredible and I wholeheartedly would have loved to have been there. 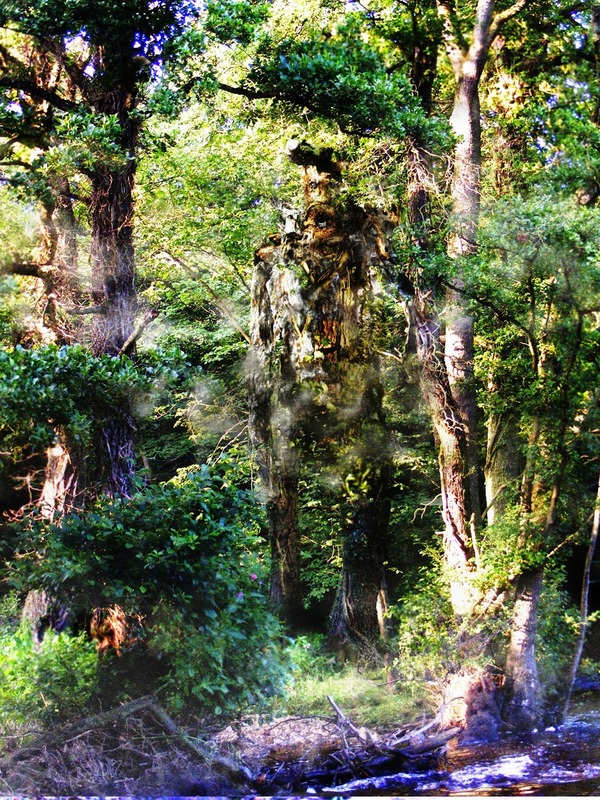 Taking the opportunity to delve a little more into my working processes my focus will fix on Treebeard. Many a woodland walk has taken a magical turn when facial forms in the trees have jumped out to me when I've had camera in hand. 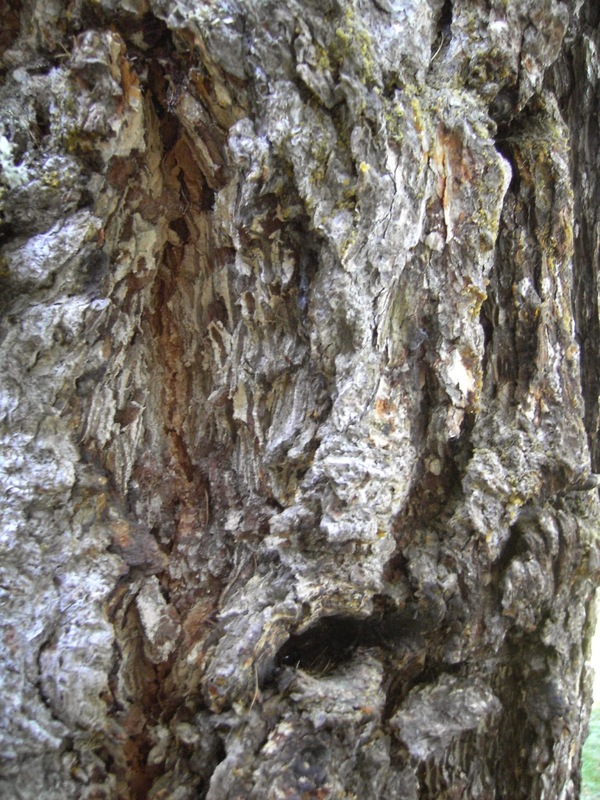 These photographic sources have been used in combination and formed the basis for progressing to a refined interpretation of the tree-herding ent. 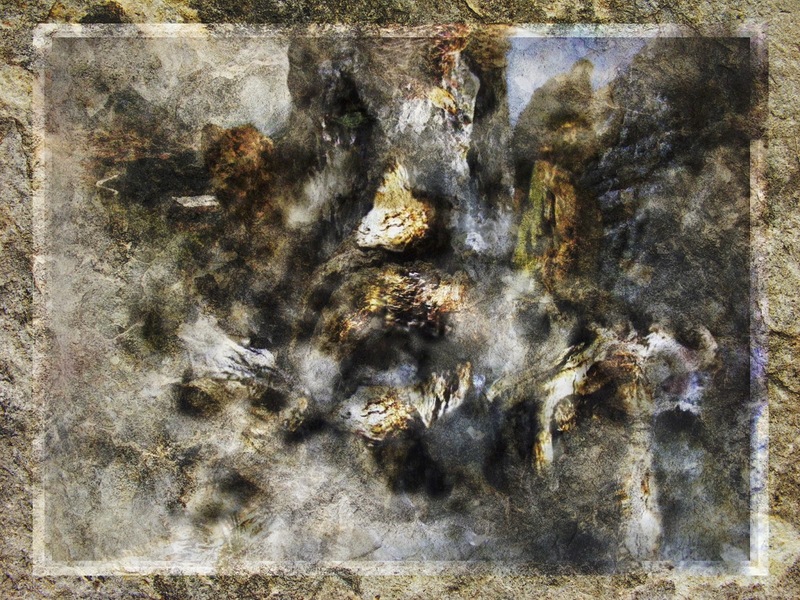 This piece, because of the complexity of building a likeness of Treebeard from tree forms and texture, benefitted from a physical cut and paste collage from photo prints. Being a crucial stage of developing the piece I could be confident that I'd selected the right elements to achieve the effect I was aiming for. 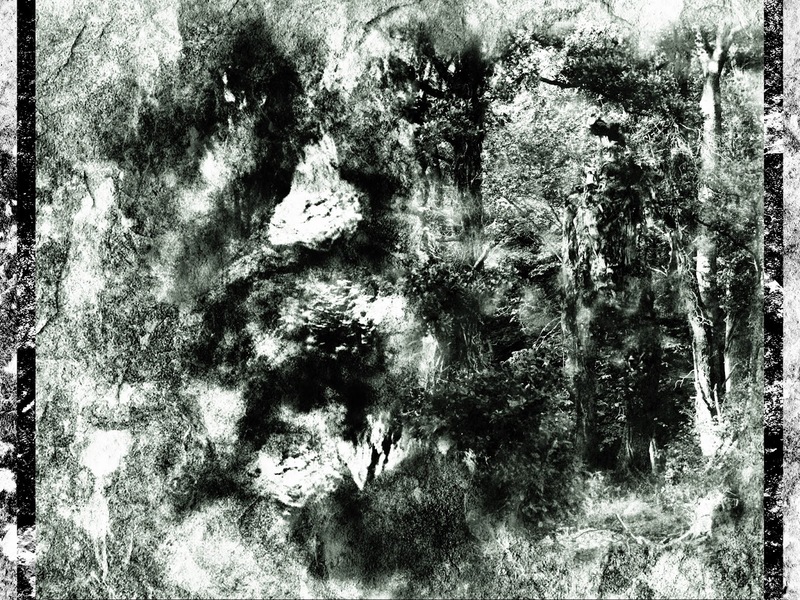 Many pieces begin with a collage stage in this way but are altered exponentially in the digital building stage, but this collage displayed such promise that I did not stray too far from the template - becoming the final piece as shown below. 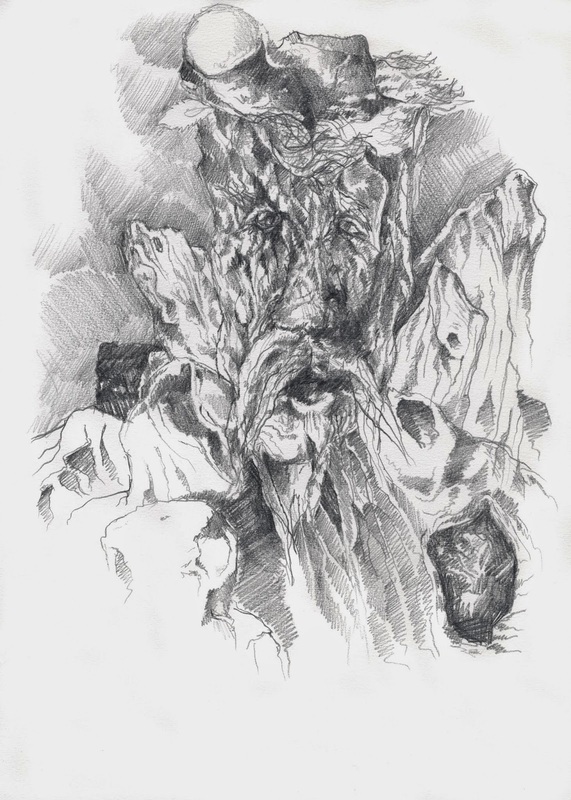 Further based on all the original photographic tree studies, and referencing the final piece, came a pencil sketch of the same idea - particularly focusing on imbuing a personality on the character (the sketch focusing on the wisdom of the character as opposed to the far-away sadness in the photographic versions whether related to the entwives or Saruman's felling of trees). 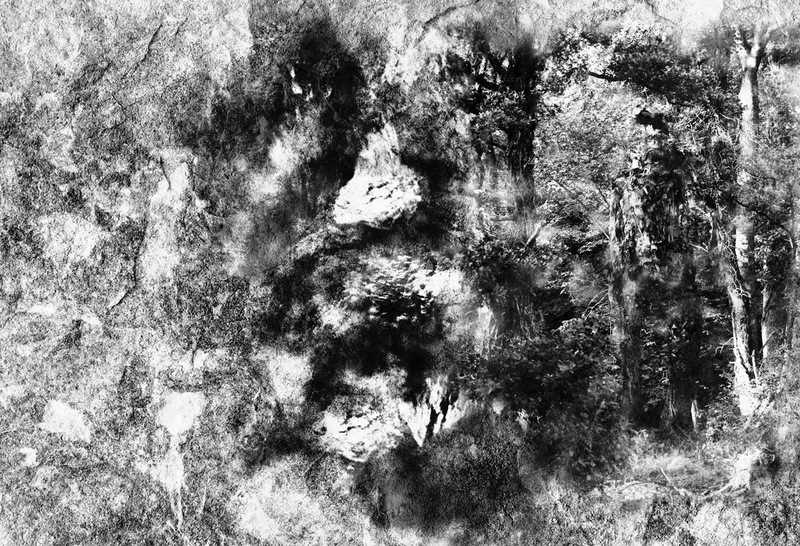 Monochrome variations and presentations of Tree-herder in combination with The dreams of trees unfold (the full-colour version as shown below these two pieces).